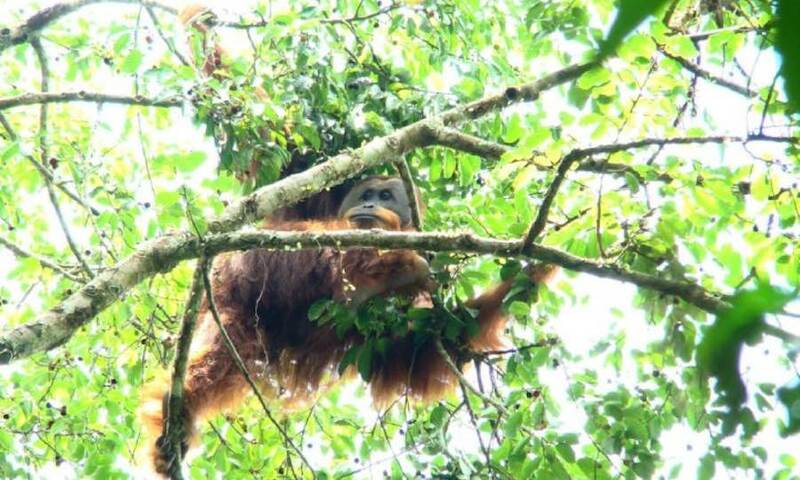 Ketambe Research Station is the first orangutan research station in the world and was built by Dr. Herman D. Rikjsen, a Dutch researcher, in 1971. Nestled in the heart of the Leuser Ecosystem in Aceh Tenggara the Ketambe Research Station continues to be a site of natural wonder and beauty. It is estimated that no less than 300 studies have been conducted at this station on a wide variety of species of fauna and flora. 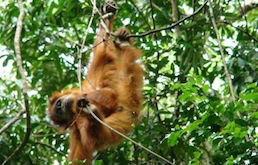 Decades of data have been collected on the Sumatran orangutan population of the Ketambe rainforest. Unfortunately in 2011, the station was closed due to conflict over management and ended in the burning of the station by criminals. 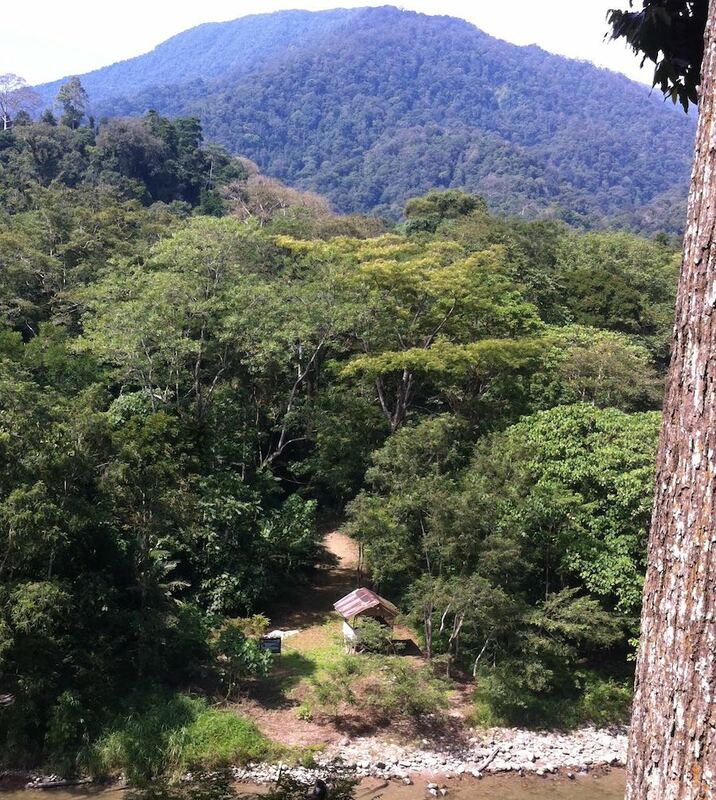 Local grass-roots NGO, Leuser Conservation Forum (FKL) have worked hard to see the station reactivated. An MoU between TNGL and FKL was signed in January 2015 stipulating that FKL rebuild and manage the world famous Ketambe Research Station. Rebuilding is already well underway by FKL with HAkA’s support and the generous funding of donors. 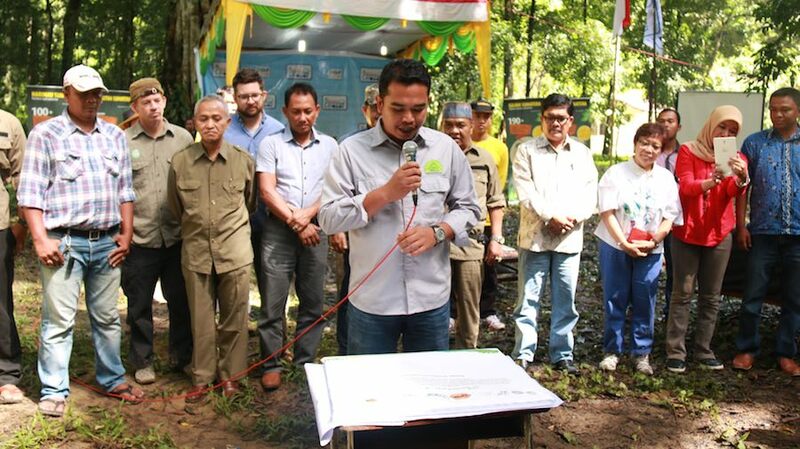 On 12th November the Ketambe Research Station was formally reopened with a ceremony attended by local and national government officials, renowned researchers, conservationists and local community. 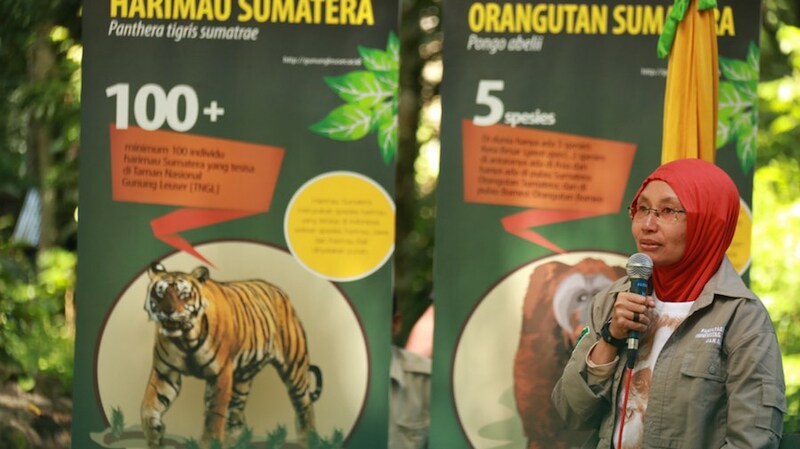 As well as presentations about the history and hopes for the Ketambe Research Station and the wider Leuser Ecosystem, the audience enjoyed traditional Saman Gayo dance performances. The station is now welcoming national and international researchers to conduct their research at Ketambe once more. We are working to help ensure the research station will once more become a hub of world class research, deterring illegal logging and poaching and instead representing a source of pride and inspiration for the value of nature conservation.